The uniqueness with which they make their brews always draws me to Dogfish Head Craft Brewery. 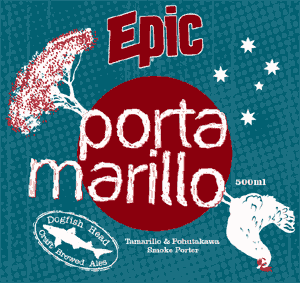 Be it unique ingredients or unique styles, their beers usually push the boundaries in one way or another. When I saw that they had made a sorghum-based beer I figured this would be the perfect beer to be my first gluten-free review. 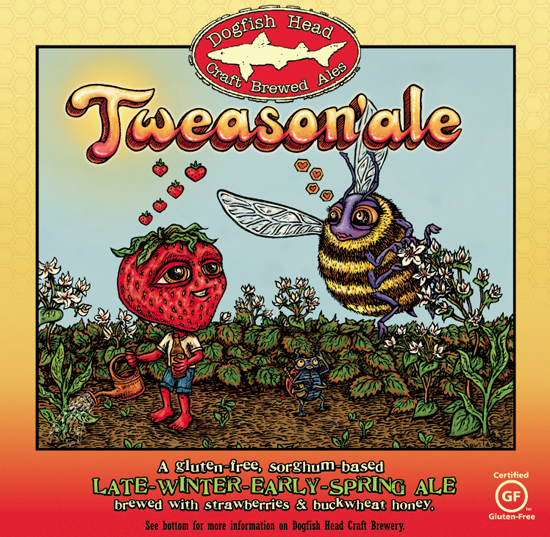 TWEASON’ALE is a Fruit/Vegetable beer with a 6% ABV. 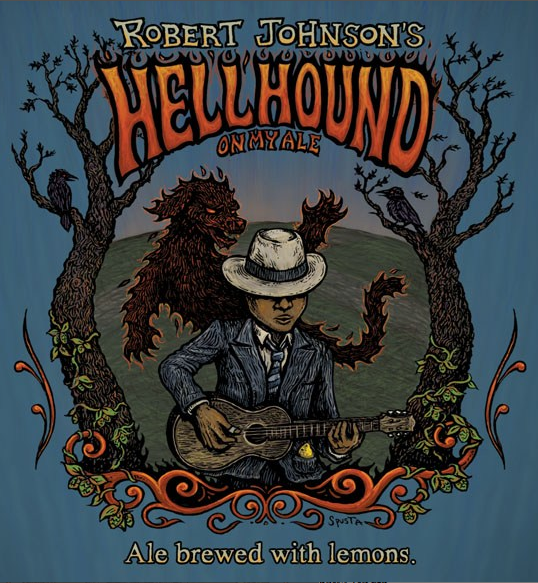 ROBERT JOHNSON’S HELLHOUND ON MY ALE is the second beer brewed in collaboration with Sony Legacy. This beer was created in honor of blues legend Robert Johnson who would have turned 100 in 2011 (and was notoriously said to have sold his soul to the devil). 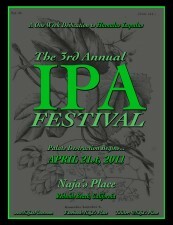 Thursday marked the beginning of the 3rd Annual IPA Fest at Naja’s Place in Redondo Beach, California. With 50+ beers on tap, I knew I had to make a pilgrimage. So, I jumped in the car with my friends Nick and Christy and headed toward the coast! 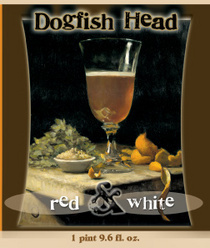 Sah’tea is another unique limited release beer from Delaware’s Dogfish Head Craft Brewery. This sahti style ale has a 9% ABV and a practically non-existent 6 IBUs.